Welcome to my blog! My name is Madison Carter and I'm a North Carolina State University graduate who majored in business administration + marketing. I'm a big fan of Disney, the Kardashians, 2000s pop music, Hocus Pocus, and leggings. If you need a Netflix recommendation, I'm your girl. 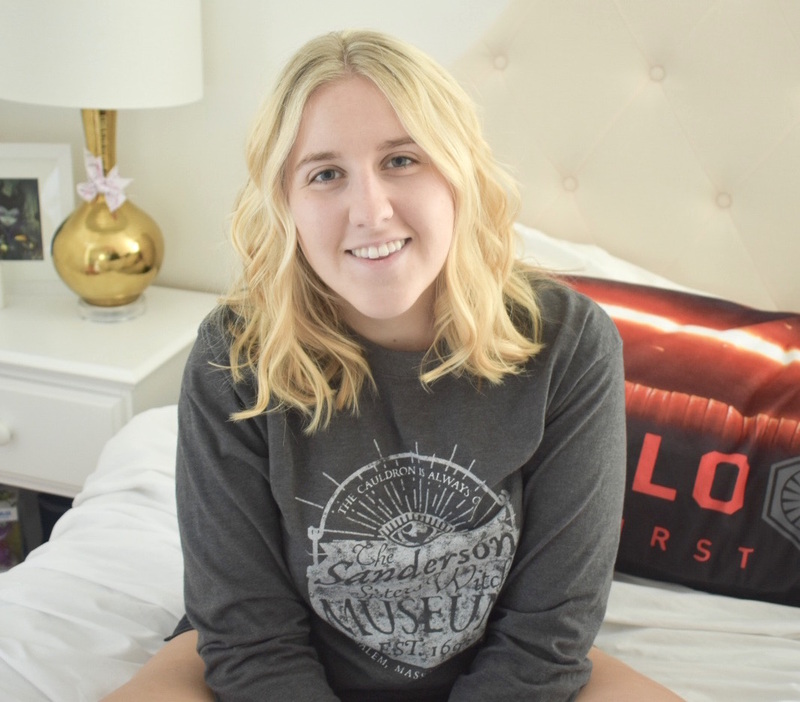 On my blog, Mads Maybe, I'm filling you in on my life, offering college advice, and introducing you to some of the things I love. I also love reading other blogs so feel free to share your link with me on social media. If you have any questions about absolutely anything or just want to talk about one of the many things I'm obsessed with (like Gossip Girl), email or message me on social media. Links to all of my accounts can be found to the right of this post. 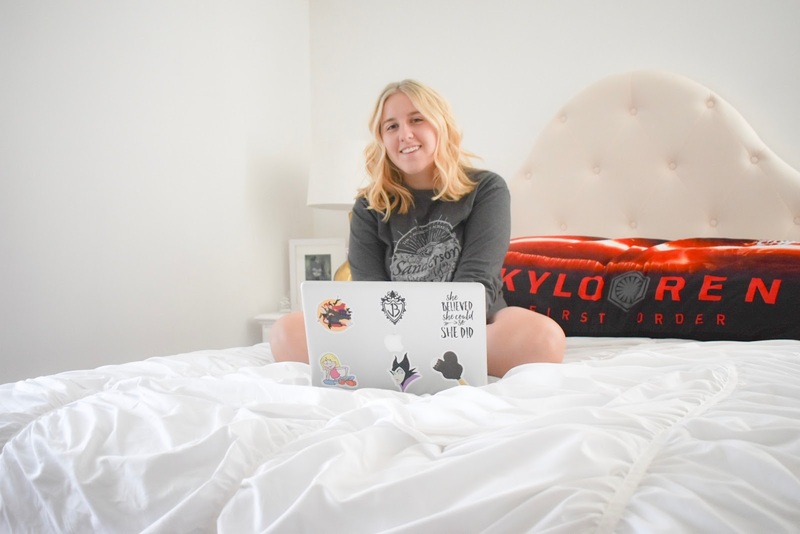 Thanks for stopping by my blog and I can't wait to connect with you!